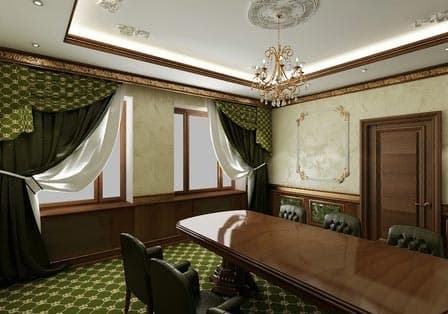 In addition to reflecting its image and individuality, the interior design of an office can really help a company to succeed. 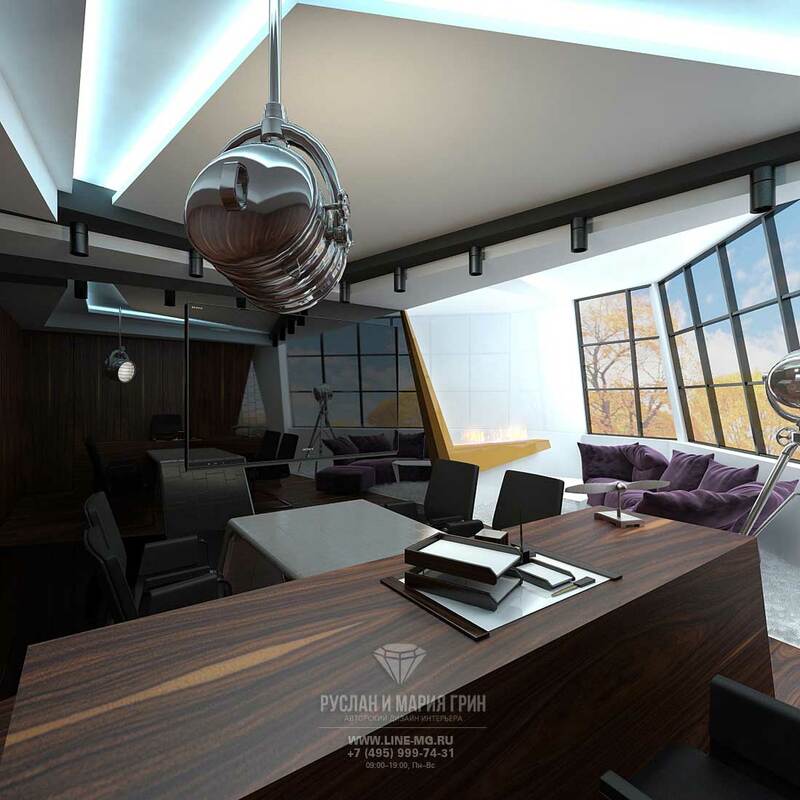 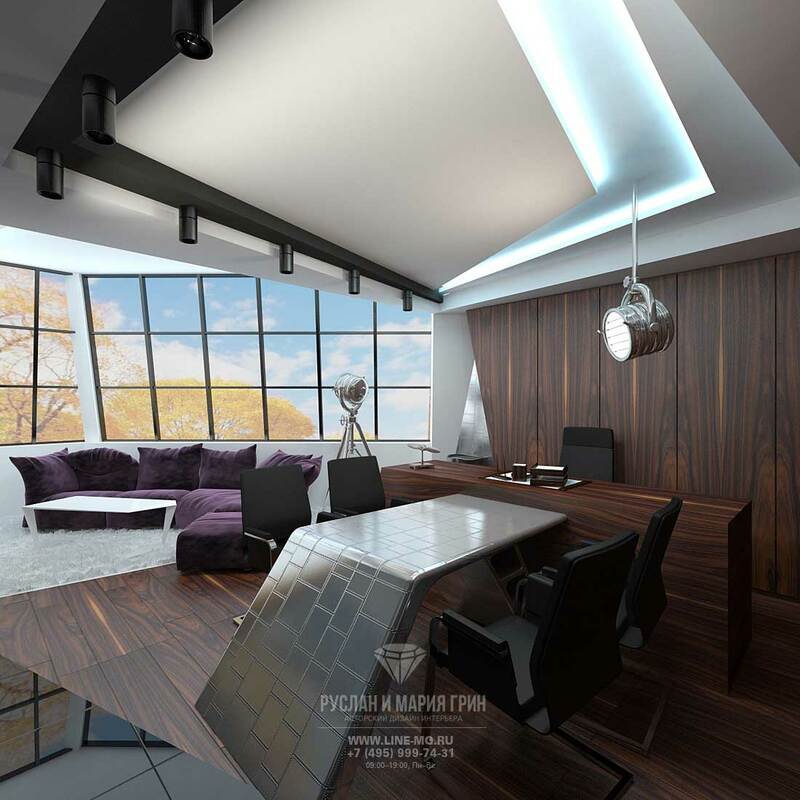 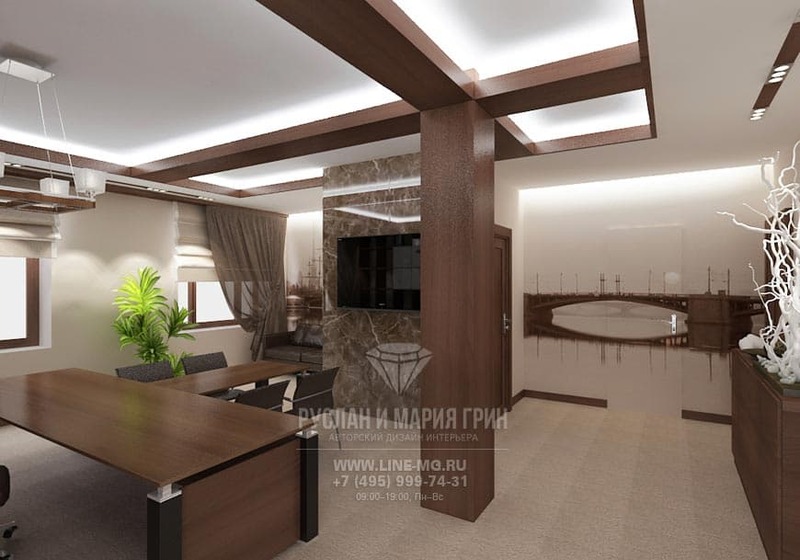 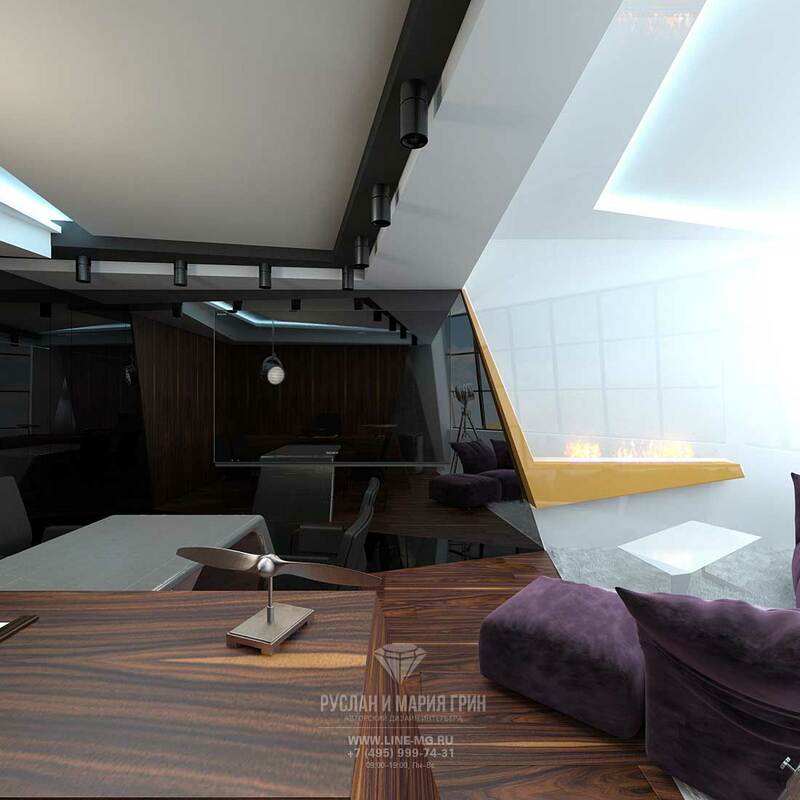 Ruslan’s and Maria’s office designs are carefully thought-through with a well-planned lay-out. 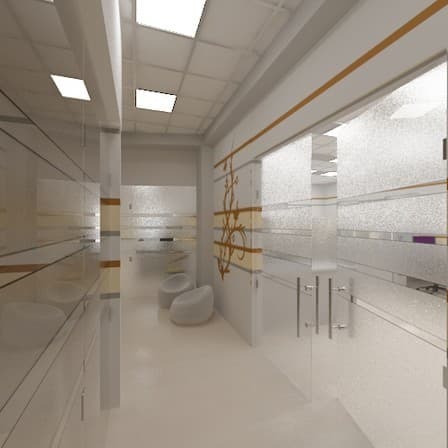 A finely tuned balance between functionality and esthetics is at the heart of every office project. 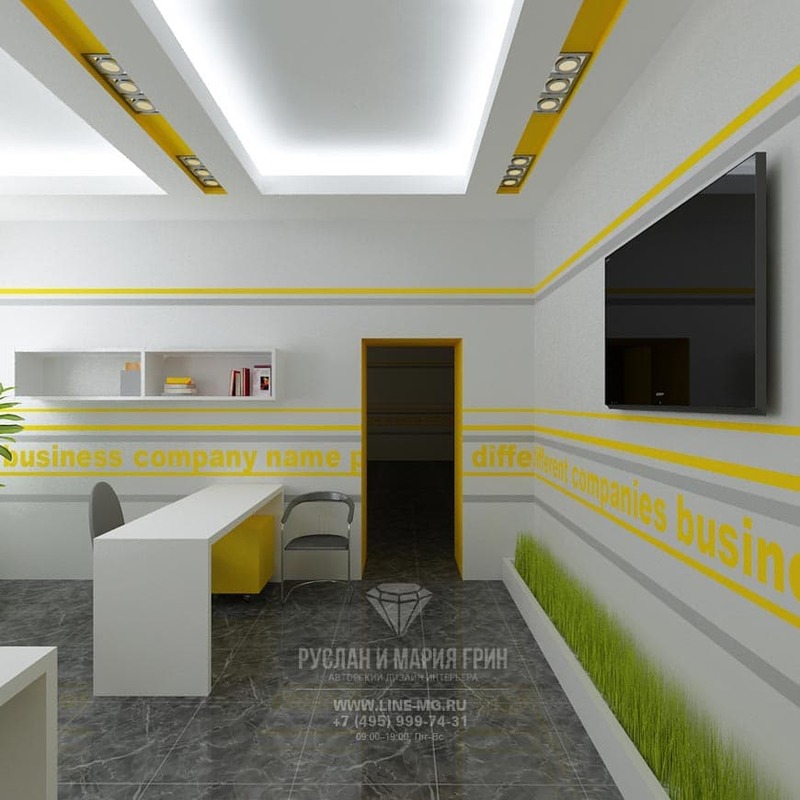 A well-designed office allows employees to work more effectively and makes a good impression on potential customers and partners. 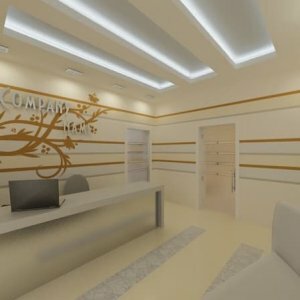 The office designs shown on this page reflect corporate philosophy and are also a means of effective advertising for provided services or products. 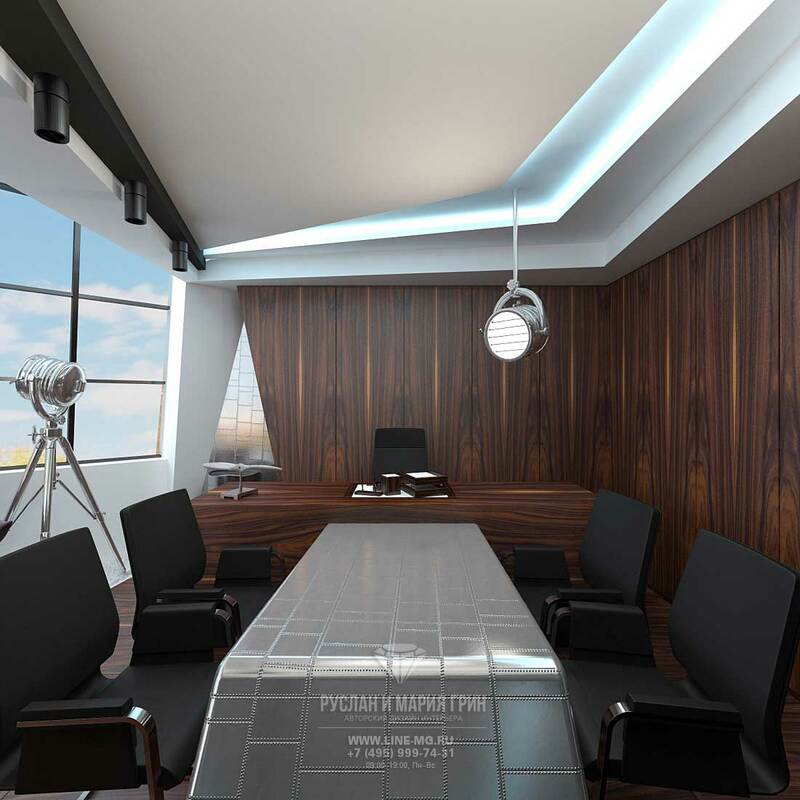 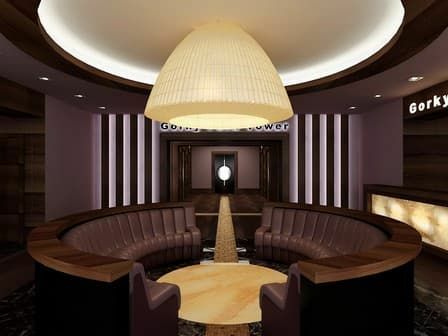 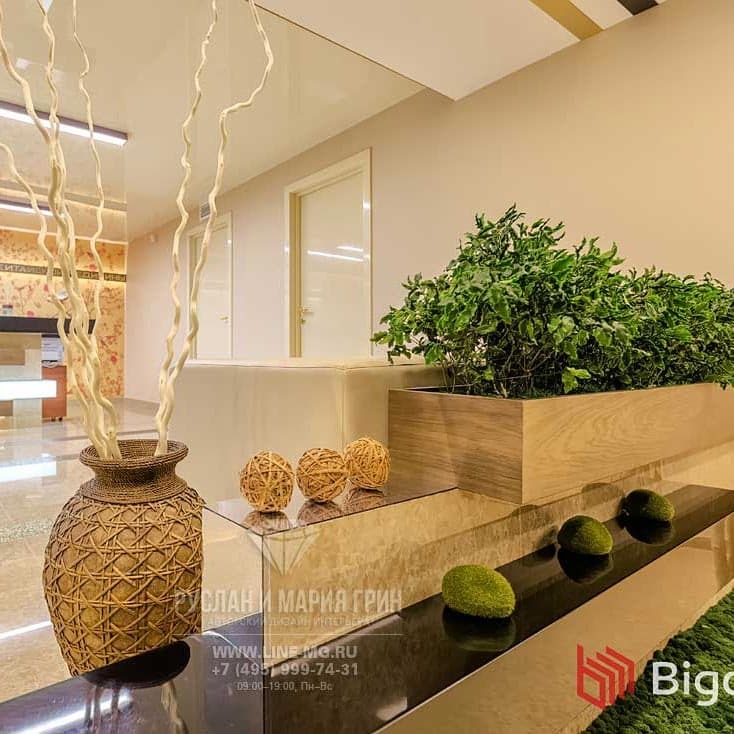 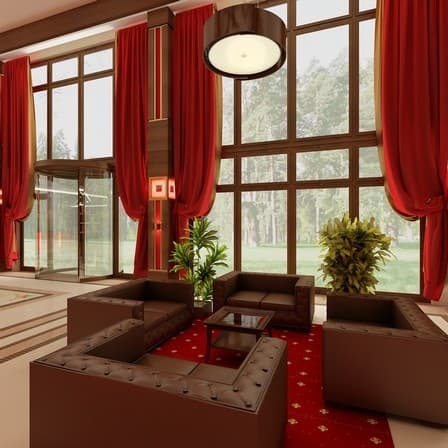 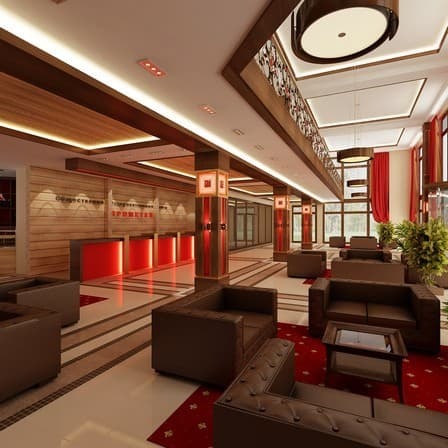 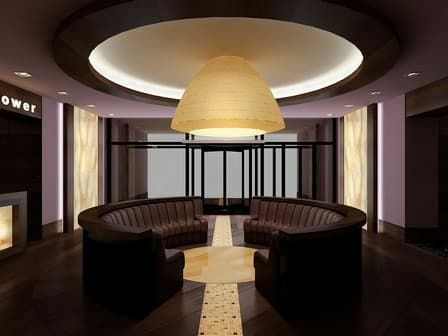 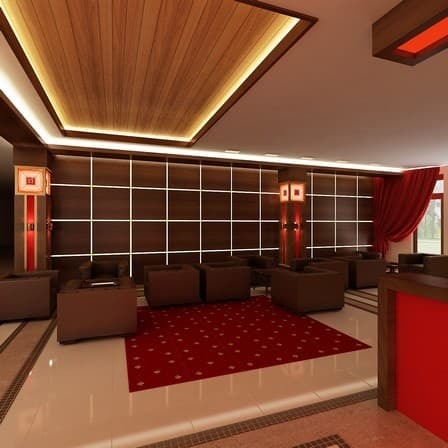 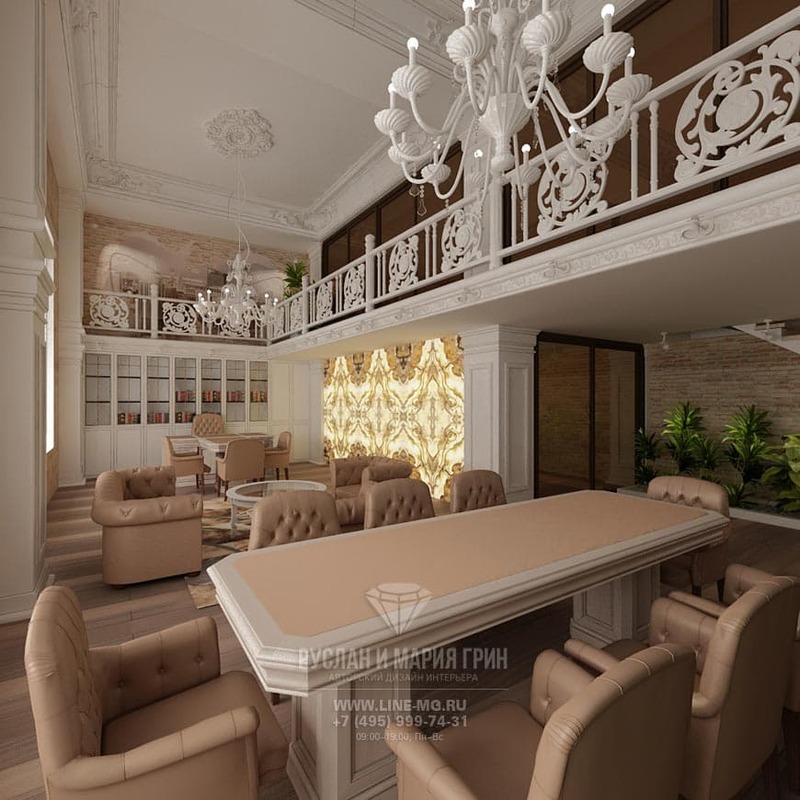 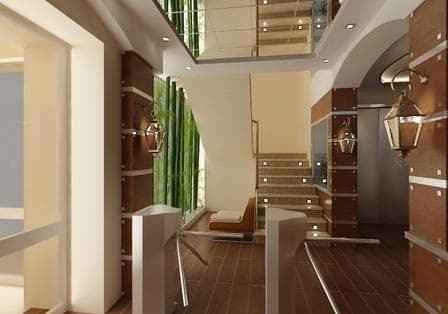 Every project is implemented taking into account clients’ wishes and personal preferences as, in addition to workplaces, every office should have a lounge area, a manager's office, a conference hall, a kitchen, etc. 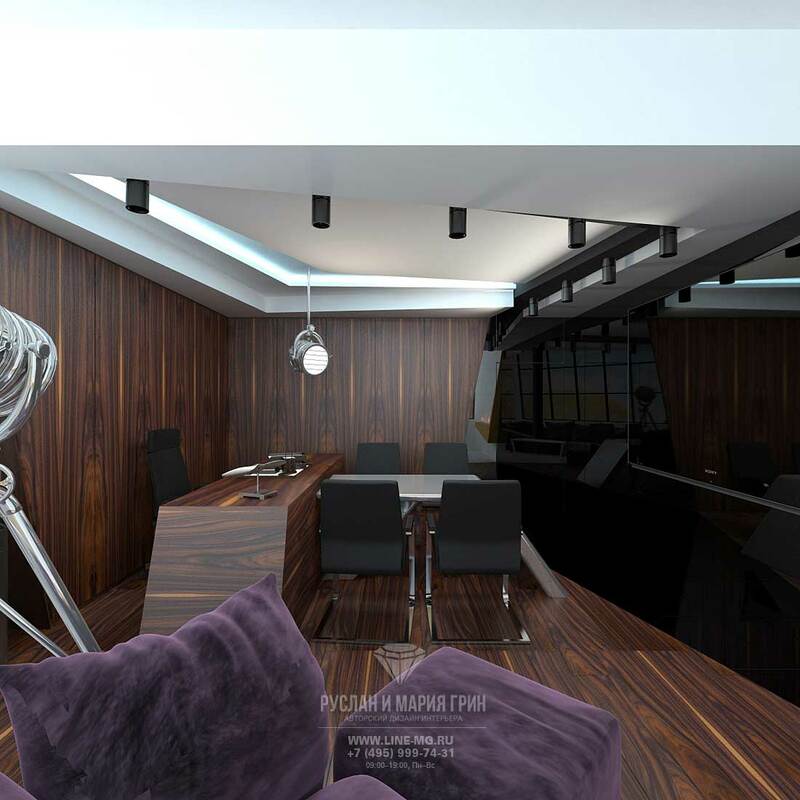 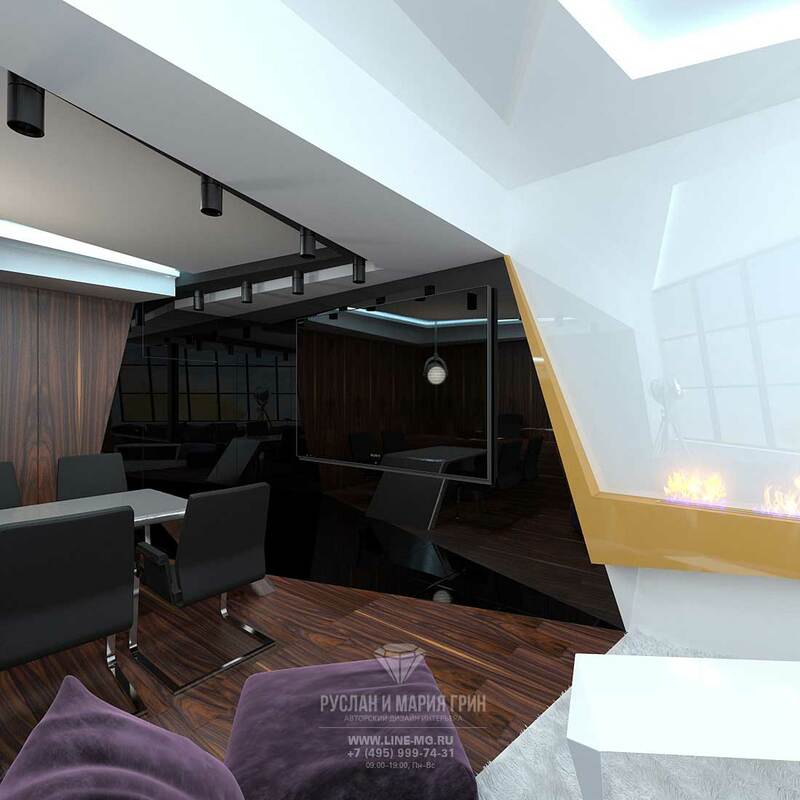 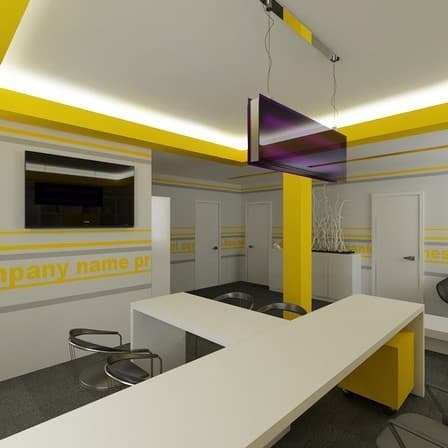 Our design projects show our original and creative vision of the completed office while taking into account the specific activities of your company and team. 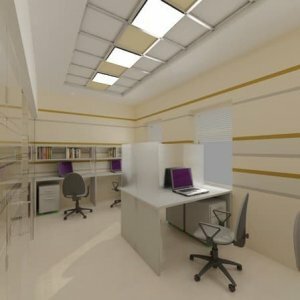 We can create office designs in absolutely any style. 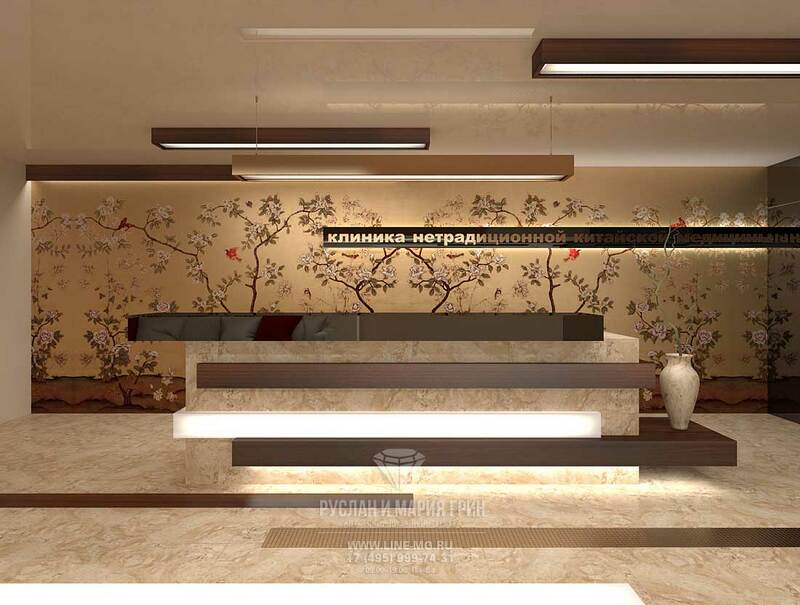 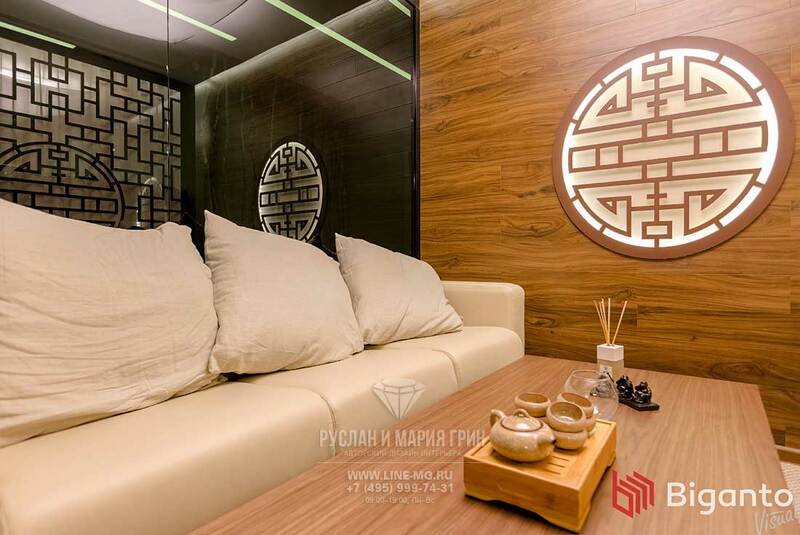 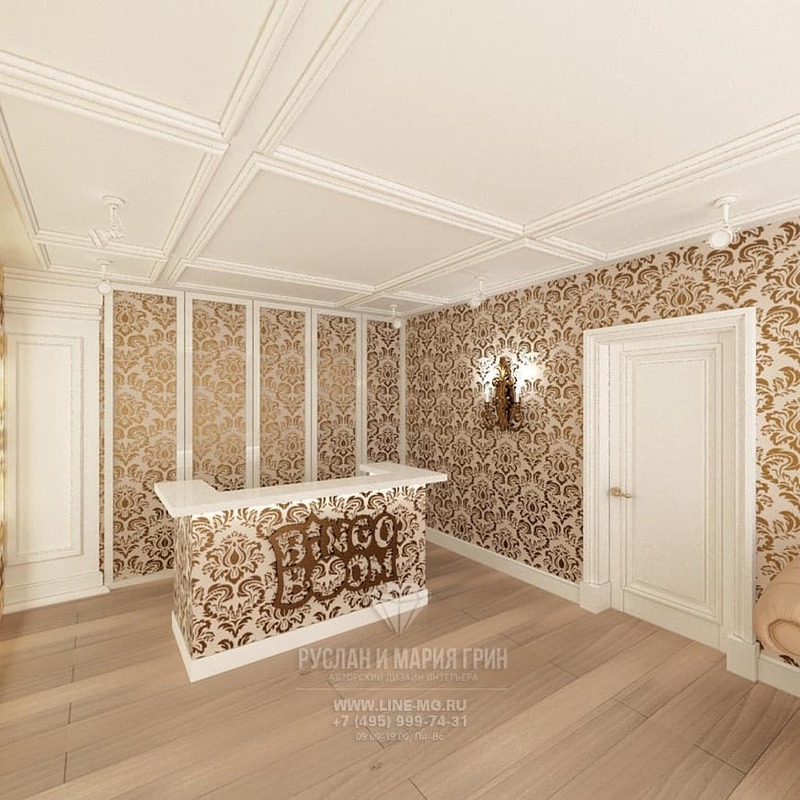 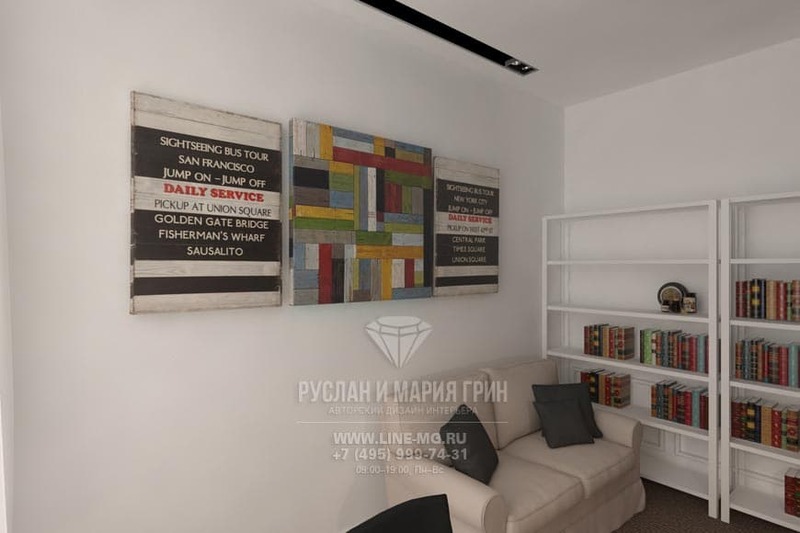 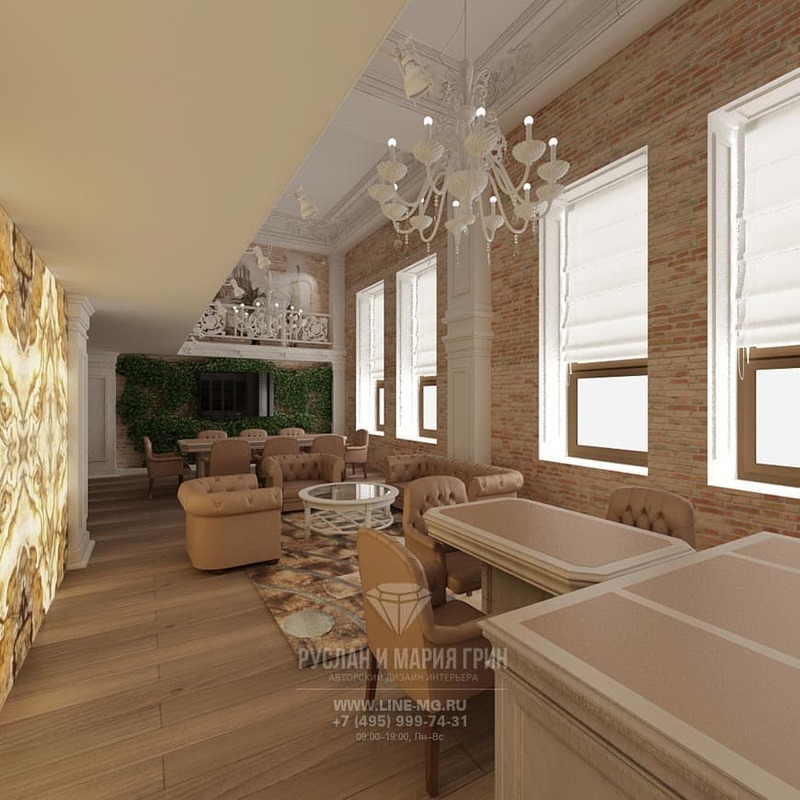 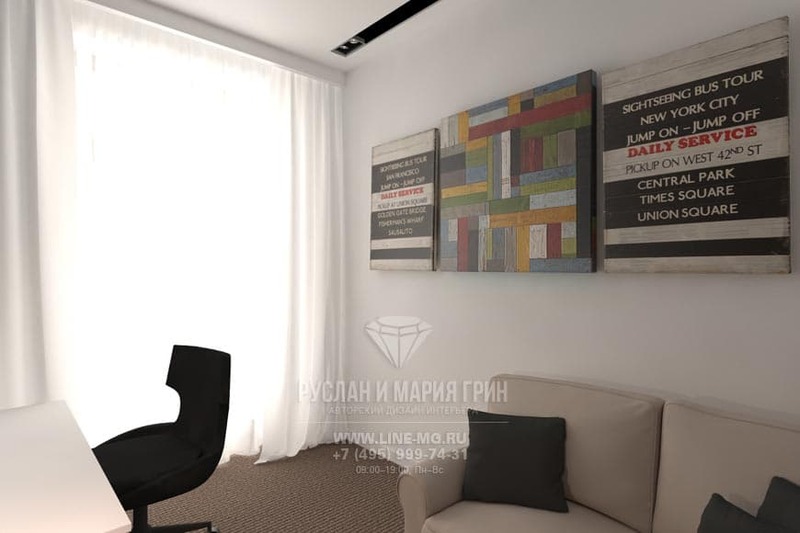 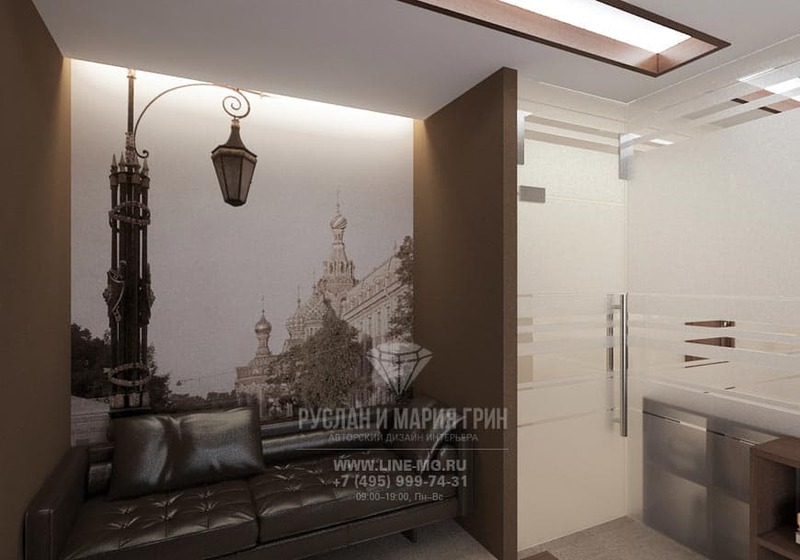 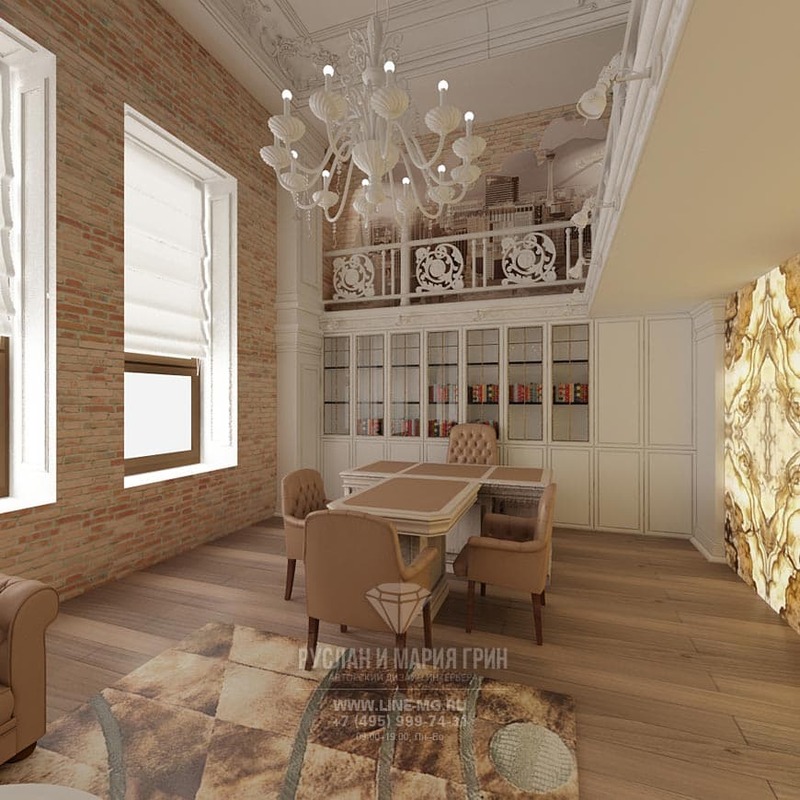 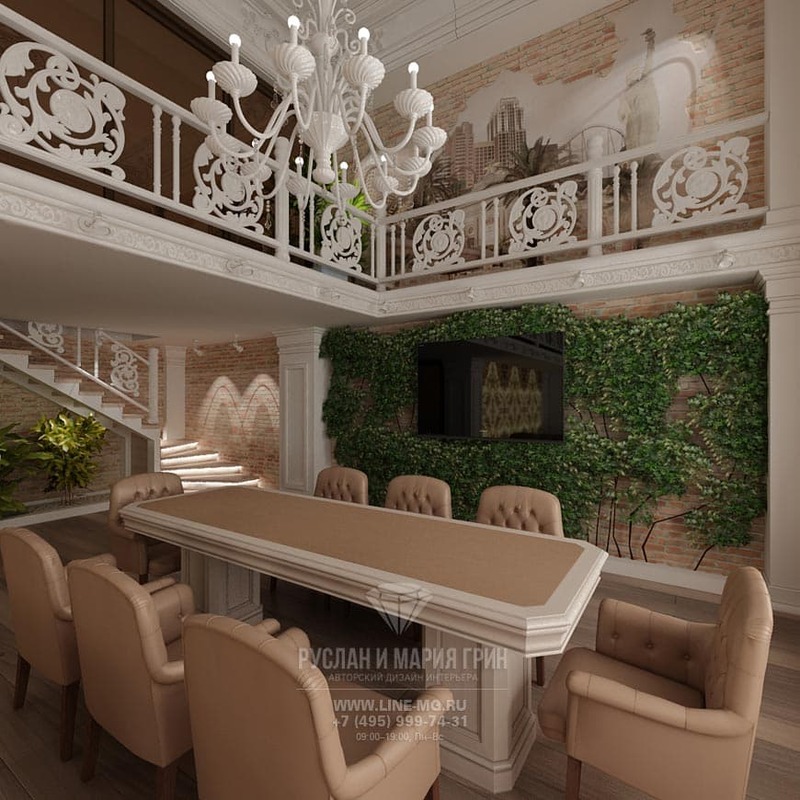 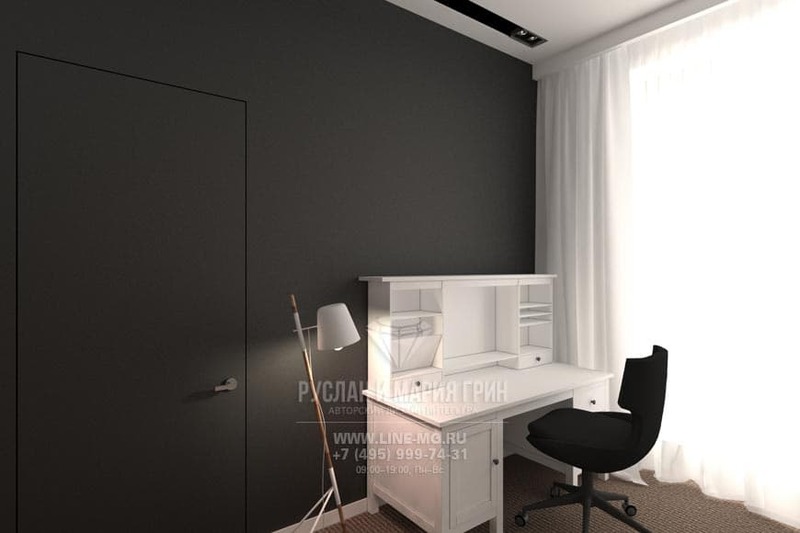 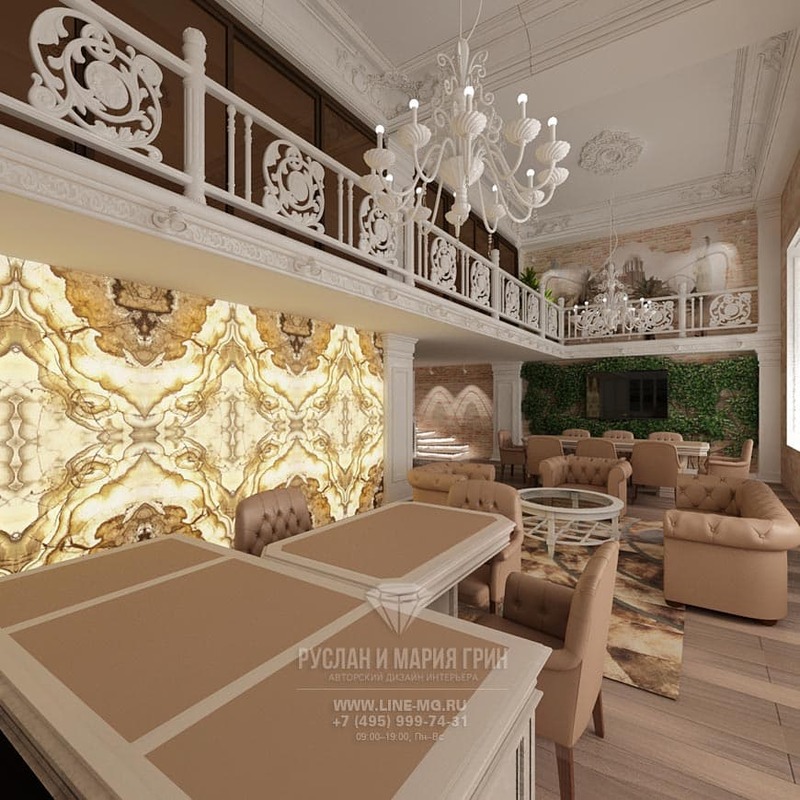 You can see on this page examples of some of our works, among them, there are offices of well-known Moscow companies designed in various styles: modern, hi-tech, classicism, Art Deco, minimalism, and many others. 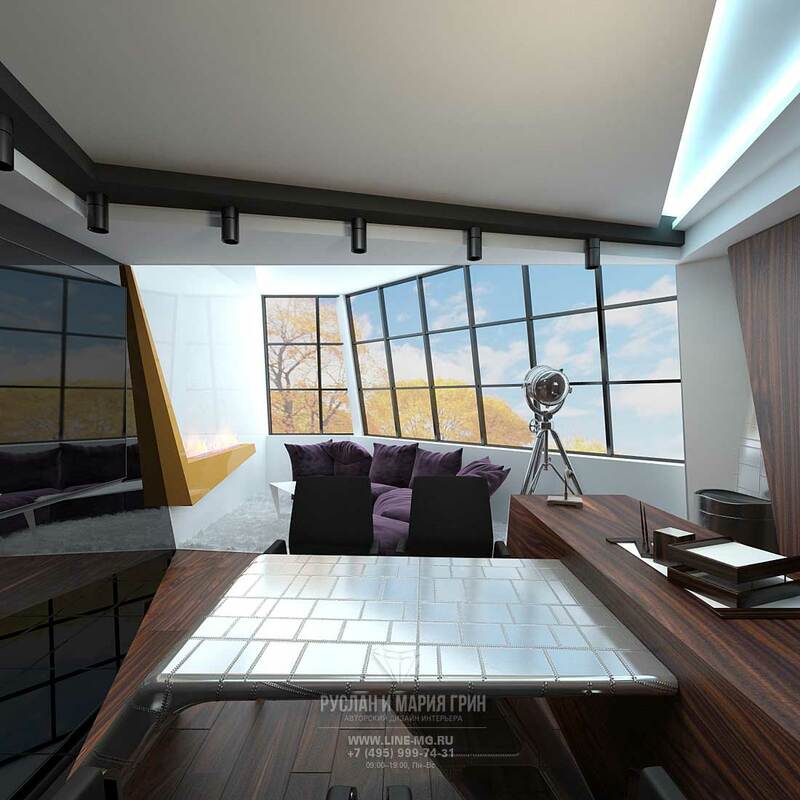 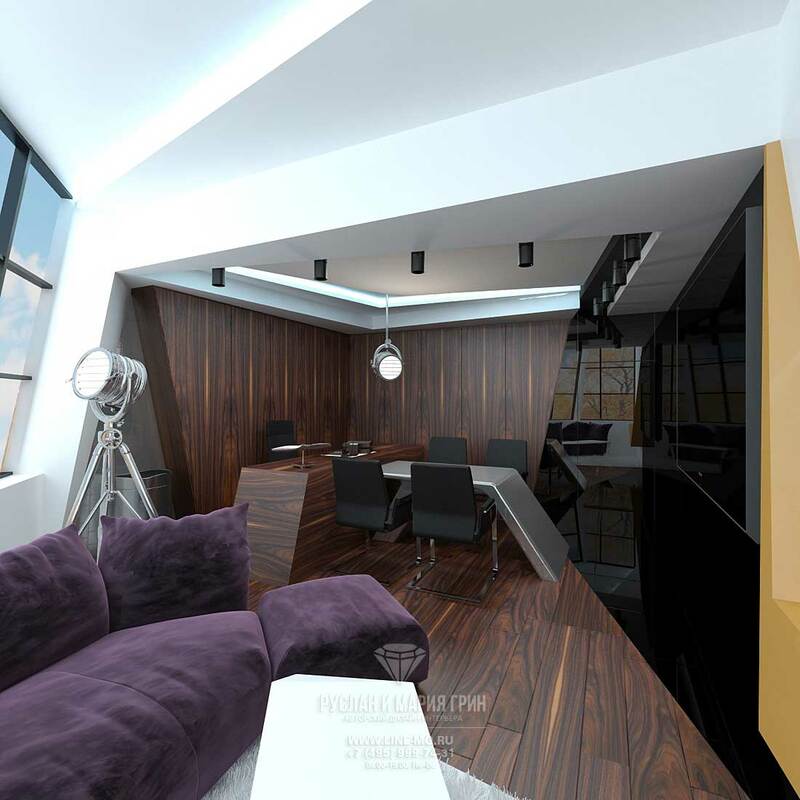 Office designs in a modern style are quite popular at the moment. 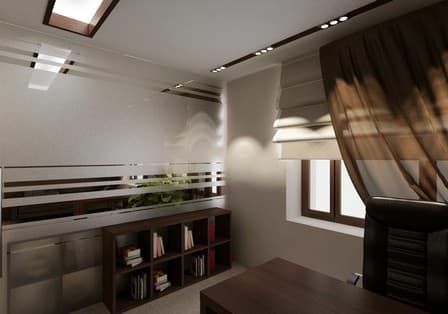 We propose only innovative approaches to the design of offices and offer good conditions. 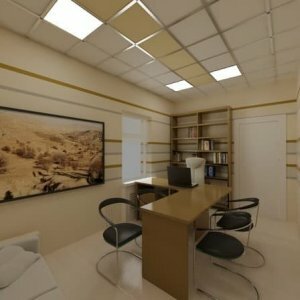 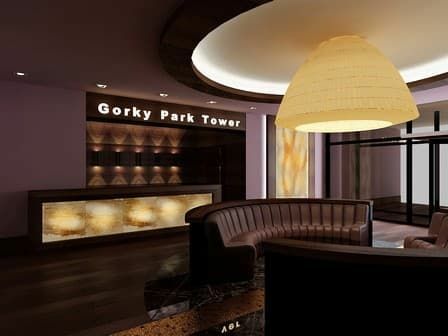 We are certain that you will be happy with our work and your new office!